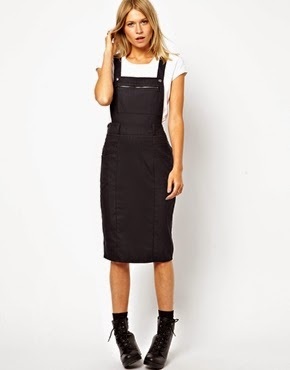 ' Savvy Style: Overall Love! - Sisters, What! I feel like it has been ages since I posted a "Savvy Style" post. But don't worry, I'm back! 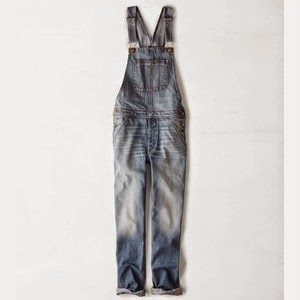 I was that kid who loved their overalls, so you can imagine how ecstatic I was when I found out they came back in style! And to make things even better when they are more of a skinny jean style vs the usual 90's grunge style. Now I must say I can't wait to see the reaction of the other three sisters on this blog ;). We all have different style and I have a feeling they don't love that this trend is returning as much as I do. So needless to say I'm craving some right now. I've posted a few of my favorites. I found in my search for them they are a little spendy, so I found some adorable ones all under $50 and on sale! Guys, how can you not love these!? Found at Thread Sence, and on sale! These are from American Eagle also. They are almost a sweats material. Can overalls get any better?! Oh and it gets better, they also come as dresses! Found here at ASOS. Now I've saved the best for last. I found this over at a new blog I just discovered, Deer Circus. 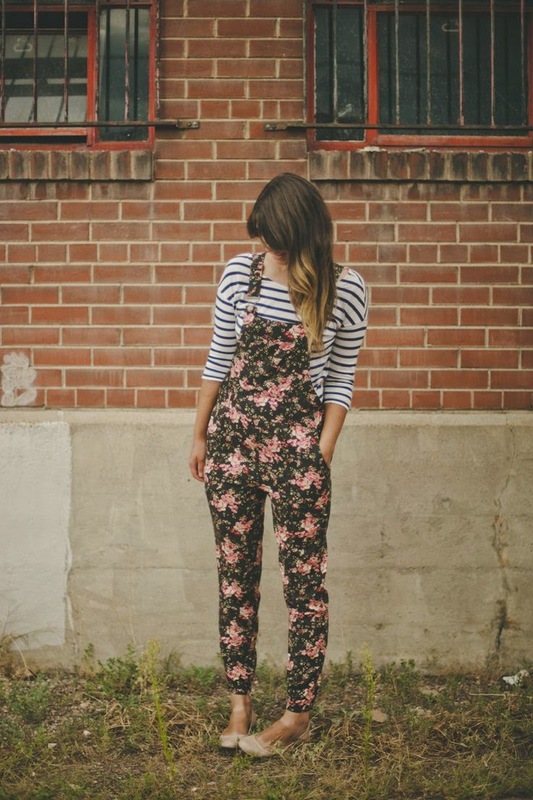 Not only do I love these overalls but I love the whole outfit. Sadly these were sold out, but I'm crossing my fingers I can find some just like them soon! So tell me are you loving that they are coming back as much as I do? I wish they had never left! 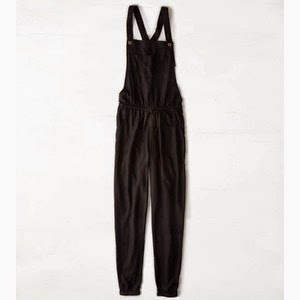 I did love overalls, but I can only imagine Luke having a hay day hanging off of me. Vincent was actually wearing some cute overall shorts and Luke was so sad because he really wanted some.